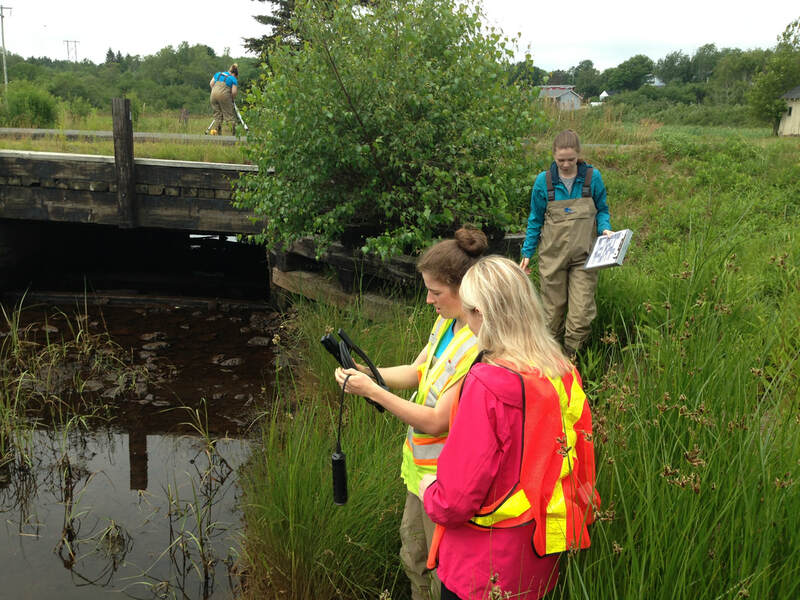 ​Coastal Action works in several different watersheds in southern Nova Scotia. The LaHave River, at 1700 km², is the largest watershed in which Coastal Action currently works. These watersheds are home to many freshwater fish as well as other aquatic life. They also support terrestrial life. There are many areas along the reaches of the watershed where humans interact with the watershed for better or worse. ​Some of the work that Coastal Action is involved with includes recovering fish habitat that has been altered by these human interactions.